WITH LONDON EC 47 LABEL. Malta KGVI/QEII defs,fine used. Predecimal 1938+self.govt.1947. Malta KGVI pict.defs,mint& fine used. Predecimal 1937+self.govt.1947. cv£28.55. Malta defs. incl.dual examples. 2 KGVI Coronation. France pictorial defs. 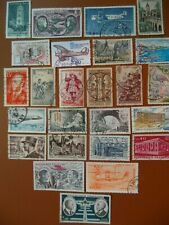 1937+ fine used. Egyptian old post-card of Rue Cherif Pacha Alexandria Egypt. 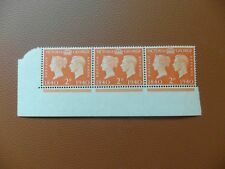 Stamps Fiji KGVI 1937+ selection, fine used+mint, cv£48.2o. Fiji fine used & mint. SG251 Die I mint. 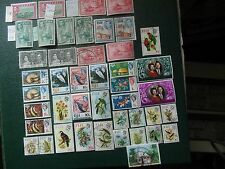 1971 set flora &fauna.